Well done to everyone who took part in the Leafy 10k 2018! We hope you’ll join in the post-race conversation on Facebook, Twitter and Instagram using @Leafy10k and #Leafy10k. Provisional results, courtesy of JC Race Solutions, are available here. Your free race photos will be published over the coming days. 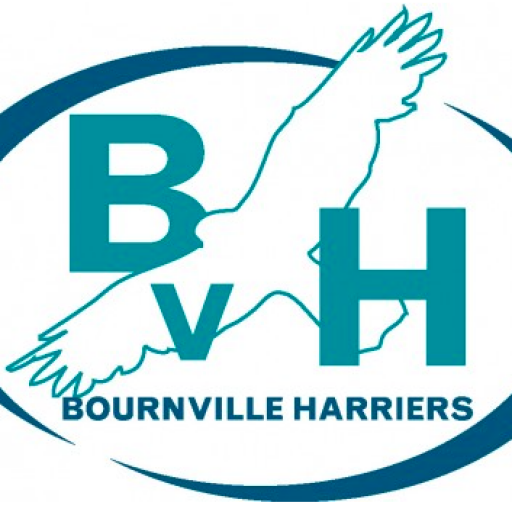 Thanks to all the wonderful volunteers from Bournville Harriers as well as family and friends of the club.